Discover Tokyo - Beautiful places never seen before! : 1000 viewership! 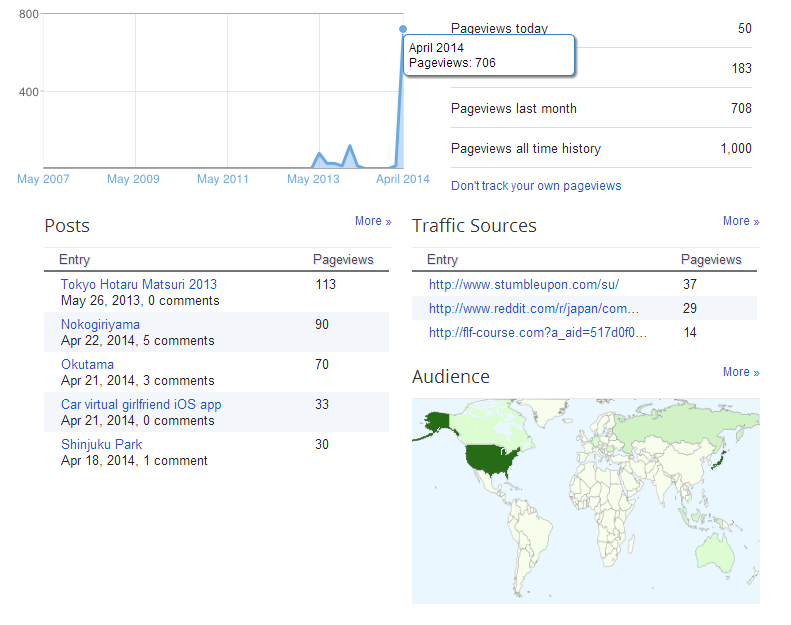 Today is a great day, this blog has surpassed the 1000 viewership! Share this blog more, and discover greater stuff here!